The challenge of starting your own business as a woman is overwhelming enough. Combining that urge for entrepreneurship with the desire to make the world a better place can prove even more challenging. Meet 30 women who managed to do both. Some started businesses directly geared at social change, while some founded philanthropies attached to their existing empires. All managed to be role models and make a difference in society. Jessica Jackley is best known as one of the founders of Kiva, the world’s first peer-to-peer microlending website. Kiva allows users to lend money to entrepreneurs in developing countries to help them start or expand their small business. This initiative married Jackley’s own entrepreneurship with her passion for social justice and has loaned more than $100 million to entrepreneurs all over the globe. Jackley also served as a teacher, sharing lessons of entrepreneurship and social change at several universities. Jackley has received awards such as for her contribution to society such as the Economist’s “No Boundaries” Innovation Award. Yang Lan is a Chinese journalist, entrepreneur and one of the most powerful women in the Chinese media. Lan founded the Sun Media Group in 2000, a venture which spans TV, newspapers and magazines and the web. She is also a television host, the Global Ambassador for Special Olympics Movement and the first UNICEF Ambassador in China. Lan and her husband donated half their shares in Sun Media and created the Sun Culture Foundation, a non-profit that improves education and promotes philanthropy in China. Kameia Sidiqi is an unlikely entrepreneur and the founder of Kaweyan Business Development Services. 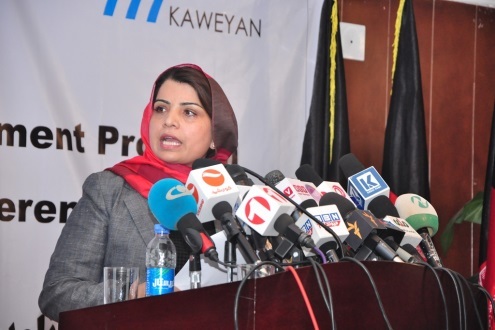 She started her first company, a tailoring business, during Taliban rule in Afghanistan amid much controversy, dangerous conditions and a fair amount of oppression. The dressmaker is now helping other Afghan women to develop their own companies as well. Sidiqi then started a consultancy firm supporting women entrepreneurs in her area, traveling across the country training adults in the basics that will help them launch their own ventures. Being a billionaire with a lifestyle line of clothing, accessories, fragrances, boutiques and more didn’t stop Tory Burch from making a difference through her philanthropy. Famous as an award-winning designer and entrepreneur, Burch started the non-profit Tory Burch Foundation to empower women via mentoring, small business loans and education. The foundation gives grants and microfinancing and provides women with tools to achieve their aspirations as entrepreneurs and leaders. Burch also partnered with Bank of America to give a total of $10 million in loans to female entrepreneurs. Judi Henderson-Townsend is the founder of Mannequin Madness, a business that sells, rents, recycles and repairs mannequin body parts. Though she kept her business a secret when she first started it because she felt it was so off the wall, Henderson-Townsend found much success. Henderson-Townsend gives back and keeps the business socially responsible by recycling mannequins routinely thrown in landfills when they break or if stores are closing down. The business recycles over 100,000 lbs. of non-biodegradable mannequins and has won a special achievement award from the Environmental Protection Agency. 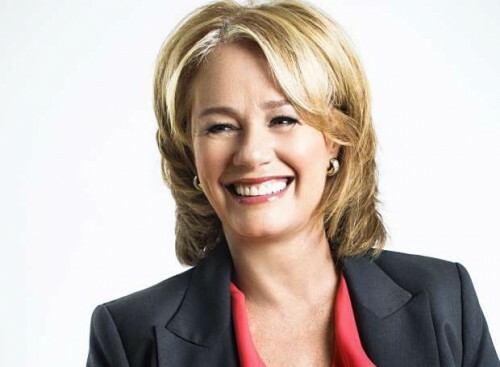 Arlene Dickinson is the South African-born CEO of marketing company Venture Communications, her Canadian start up that went to grossing $45 million annually. 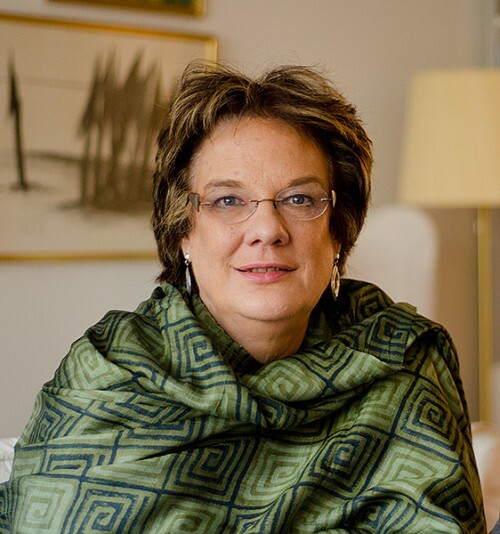 In 2012 she launched the Arlene Dickinson Enterprises, a company that promotes the advancement of entrepreneurs by funding investments and entrepreneurs. The enterprise also creates entertaining and educational media aimed at these entrepreneurs. Dickinson is also on the cast of Dragons’ Den, a business reality show, and is a spokesperson for Breakfast Clubs of Canada in support of children having a nutritious start to the day. Linda Rottenberg is the CEO and co-founder of Endeavor, a non-profit that specializes in “high-impact entrepreneurship” – a strategy to identify, mentor and invest in the fastest growing businesses to transform communities. Endeavor’s entrepreneurs have created 225,000 high-wage jobs and generated more than $6 billion annually. Rottenberger has been hailed for her contributions to both entrepreneurship and philanthropy, being named one of “America’s Best Leaders” by US News & World Report and one of 100 “Innovators for the 21st century” by Time Magazine. Martha Fox Lane is the co-founder of travel site lastminute.com. After amassing a fortune of $500 million, Lane Fox launched Go On UK, a charity promoting digital skills for small businesses. She was severely injured in a 2004 car crash where she broke 20 bones, but the entrepreneur kept busy sitting on various boards and being appointed as Chancellor of Open University. Lane Fox still finds time to dedicate to other work in the community, including work for women’s rights, social justice, poverty and AIDS non-profits. Former President George W. Bush’s niece Lauren Bush Lauren boasts more than a prominent last name. The model, designer and entrepreneur is the co-founder of FEED Projects, a sustainable company an initiative to fight world hunger on behalf of the UN World Food Programme. 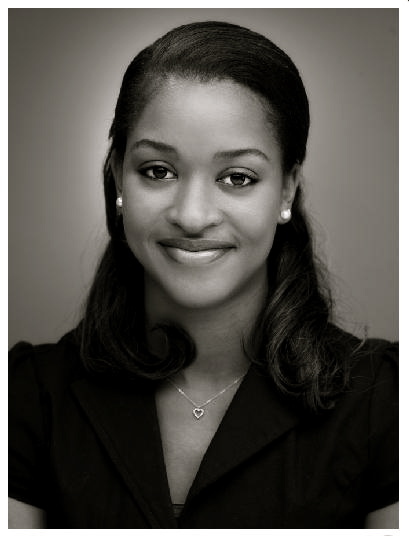 She founded FEED just after her college graduation and serves as chairman of the FEED Foundation. The organization helps to create bags and accessories to raise donations to feed developing people around the world. Giving back has always been a focus for Ama Pomaa Andoh, the entrepreneur who founded the non-profit Ghanaian High-Tech Women. 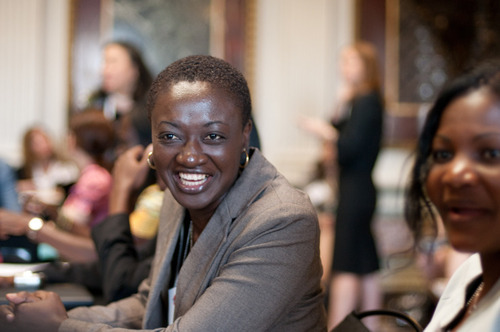 The organization helps Ghanaian women use IT skills in business management. She later participated in the FORTUNE/U.S. State Department Global Women’s Mentoring Partnership and returned to Ghana to start the Ghana Young Women Social Entrepreneurs, a resource center for women who would like to start their own sustainable, community-beneficial businesses. Andoh is also a member of parliament in Ghana. 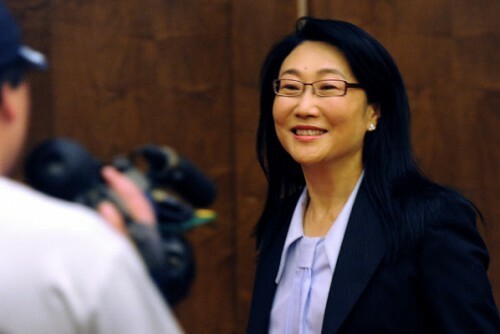 Cher Wang is a Taiwanese entrepreneur best known for co-founding the tech corporation HTC in 1997. This venture made Wang one the most powerful and successful women in technology, and put her as the 54th most powerful woman in the world by Forbes. Wang is also a philanthropist, using her net worth of over $6.8 billion to fund research and programming at her alma mater UC Berkley, and founding the Guizhou Forerunner College in China to provide low-cost education to students from low-income families. 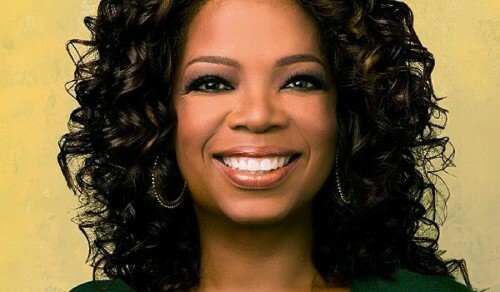 The name Oprah is generally recognized by most as being the queen of TV and media for decades. Aside from her beloved self-named talk show, Winfrey founded a media empire with a cable network, website magazine, radio show and more. Winfrey has always been a charitable person, starting many philanthropic efforts such as the Angel Network, a charity that supported projects and provided grants to non-profits worldwide. Winfrey has also given away more than $400 million to educational causes and founded the Oprah Winfrey Leadership Academy for Girls in South Africa among many other projects. 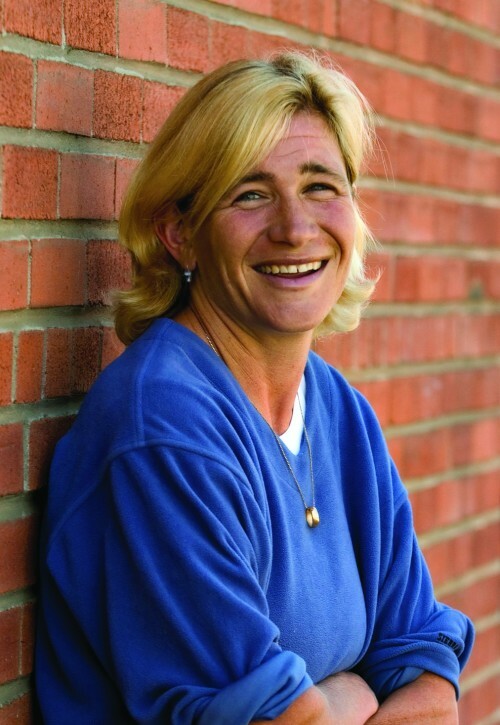 Jill Vialet is the CEO and founder of Playworks, an organization that restructures playtime in elementary school by creating a safe, inclusive school environment for kids to thrive. Playworks now reaches over 380 schools in 23 cities and ultimately aims to serve millions of children. Vialet also co-founded the Museum of Children’s Art, an organization that helps communities celebrate the art and creativity of their children. Vialet was named to the Forbes Impact 30 as one of the 30 leading social entrepreneurs worldwide. Bhagyashri Dixit first went in to entrepreneurship to change the perceptions of online shopping in India. 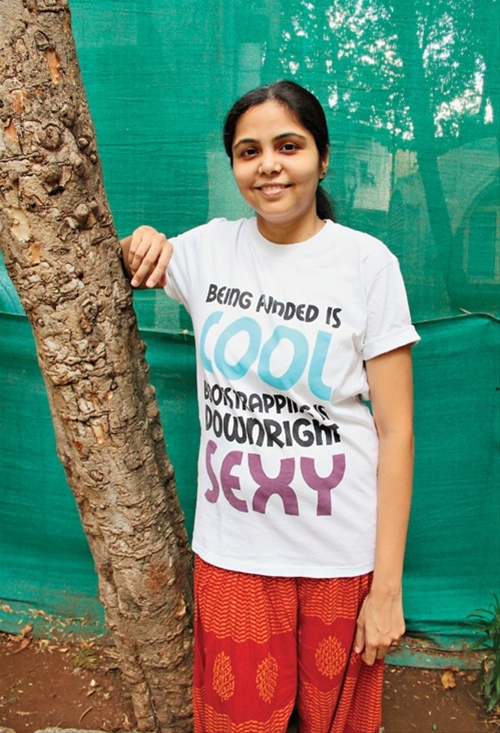 She started out as an ERP consultant for a Pune, India based Software Company, but branched out to found StyleBuds and it’s subsidiary, Sheepstop, an eco-friendly T-shirt brand that draws its designs from artists all over the world. SheepStop is unique for its all-woman workforce and commitment to organic clothing. Dixit handles Business Development and Operations for StyleBuds. 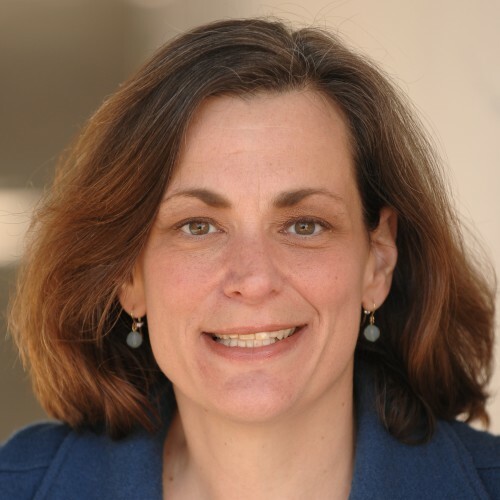 Beth Sirull is the executive director of Pacific Community Ventures, a company that helps small business in poor neighborhoods to grow faster by connecting them with volunteers from bigger companies who advise them. 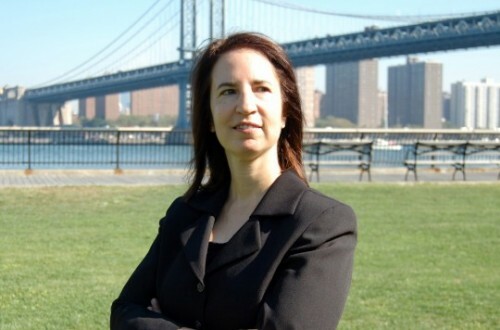 Before this position she was the founding director of the company’s research and analysis arm, PCV Insight. The company has fostered entrepreneurship, supporting over 3,500 companies that have paid over $250 million in wages to residents of low-income communities. Sirull is an avid volunteer with several non-profit organizations and serves on a number of boards. Rebecca Onie took on entrepreneurship early, founding her company Health Leads while still just a sophomore at Harvard College. Health leads places well-trained volunteers in hospitals and clinics where they help to fill patients prescriptions and cater to their needs by navigating language barriers and other challenges for the patients. Onie was recognized in O! Magazine’s Power List of 20 women who are “changing the world for the better” and Forbes world’s top 30 social entrepreneurs. Bebe Heiner comes from a family of philanthropists and got involved in giving back at an early age. A licensed professional counselor by profession, Heiner noticed that low-income individuals did not have access to affordable mental health care. Heiner founded The Women’s Initiative to solve this problem. The Women’s Initiative provides counseling to women even if they can’t afford to pay. The organization served over 4,000 women in its first four years and grew into a major community resource in Charlottesville, Virginia. Heather Hasson took her passion for fashion and founded a business with the heart of the community at its core. After traveling throughout Africa and Asia and witnessing children unable to go to school because they didn’t have school uniforms, Hasson founded FIGS – Fashion Inspired Global Sophistication. FIGS sells neckties, but gave way to the Threads for Threads Initiative – giving a child in Kenya and Tanzania a school uniform for every tie sold. FIGS also makes medical apparel. For every set of scrubs purchased, FIGS gives a set of scrubs to a medical professional in a resource-poor country so he or she can continue to give back to and provide for the community. Hasson has been recognized for her contributions to society and FIGS was even commissioned to design ties for the 2010 Clinton Global Initiative Conference. Both from similar educational backgrounds in business and non-profits, Groos Richmond and Saenz Tobey founded Revolution Foods in 2005. 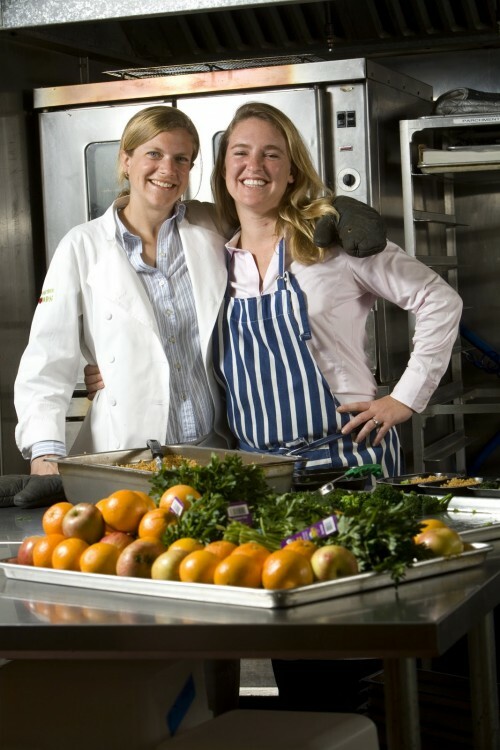 Revolution Foods provides nutritious meals and health education to schools for their students. True entrepreneurs, the pair did everything – cooked and packed the food, drove the truck, sought funding and got their concept and company on the map. In addition, they have launched a line of ready-to-eat high quality food products called Meal Kits, which offer healthy on-the-go snack or meal alternatives. The company has proven both profitable for them – with over $70 million in revenue – and profitable for the community, serving approximately 1.5 million fresh meals every week, totaling over 125 million healthy meals in schools nationwide to date. 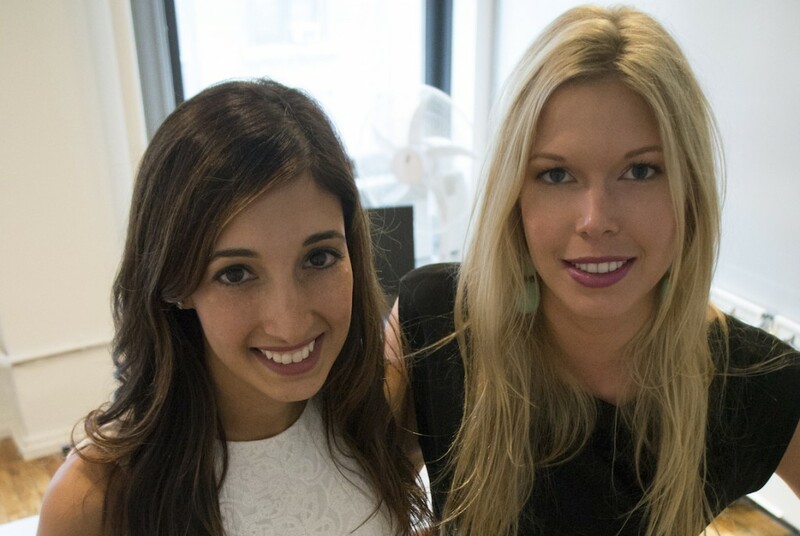 Two Harvard business students, Katina Mountanos and Liz Whitman, came together to launch Manicube, a mobile manicure business with a side of service. The service offers 15-minute, $15 manicures at the convenience of an office. A dollar from each manicure is contributed to microloans for female entrepreneurs in the developing world. 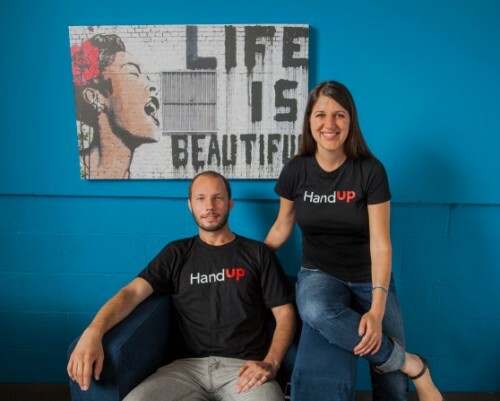 The pair are working on expanding nationwide to are planning to launch their next hub in San Francisco in September 2014. 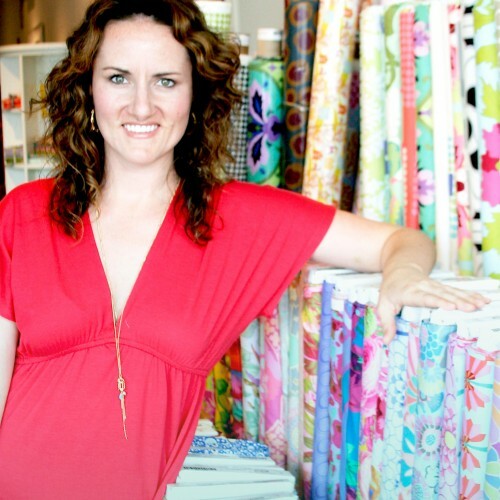 Callie Works-Leary founded CityCraft, a fabric and craft store in Dallas. She also tapped into the online community of young sewers who wanted to learn. Works-Leary decided to give back to the community by teaching a sewing class at a women’s shelter in Dallas. She followed up by donating sewing machines and supplies, as well as fabric to the shelter and its clients. Works-Leary plans to expand the business and establish a national brand. Sarah Prevette was named one of Inc. Magazine’s top entrepreneurs in North America. She is the founder of sprouter.com, an online platform for startups and business leaders to connect and communicate. Prevette is also one of the organizer’s behind Twestival Toronto, a part of a worldwide social media fundraising initiative. Through Twestival, Prevette was able to help raise awareness for causes like lack of clean water in developing countries, and garner donations to be sent abroad. Molly Melching is the founder of Tostan, a Non-Governmental organization that encourages sustainability and human rights in African nations African. Melching worked with African villagers to establish and develop a learning program in African languages that has gone on to reach more than 2 million people. A book “However Long the Night: Molly Melching’s Journey to Help Millions of African Women and Girls Triumph” was written about her, highlighting her journey to found this worthy cause and her personal experiences living in Africa. Rose Broome cofounded HandUp after passing a homeless woman and realizing that she didn’t have much warmth on a cold night. Recognizing the growing problem of homelessness, Broome designed HandUp to allow homeless people to get donations via text or online. Donations are given to the homeless in the form of credits they can redeem for items they need. The system enables both donors and recipients to learn more about empowering and being empowered. Adora Cheung took an old industry and modernized it. So co-founded the Homejoy, a company that takes house cleaners who need steady work, and connects them with clients who book services online. 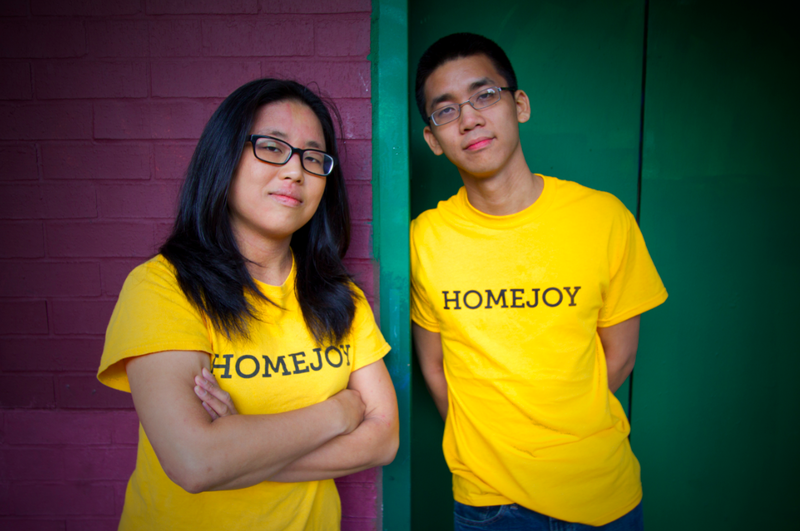 Cheung then turned her focus to creating the Homejoy Foundation, where she can give back to the community by providing grants to non-profits, donating product and encouraging her employees to volunteer. In 2013, the Foundation turned its attention to providing grants, services and programs for veterans and military families. Jane Chen founded Embrace, an organization that helps premature and low birth-weight babies with a low-cost infant warmer. The Embrace infant warmer is about 1% of the cost of a regular incubator and has been distributed across India and other developing countries. Thanks to Chen’s invention over 50,000 babies have been helped. Chen also founded a non-profit arm of the company, which donates the warmers to the neediest areas and conducts clinics and educational programs on newborn health. Sara Horowitz founded the nonprofit Working Today, which brought freelancers together to create power. That idea led directly to the creation of the nonprofit Freelancers Union, which helps workers solve their problems. Horowitz also launched FIC in 2008, a social-purpose business wholly owned by Freelancers Union, whose mission is to provide independent workers with high-quality, affordable, and portable health insurance. 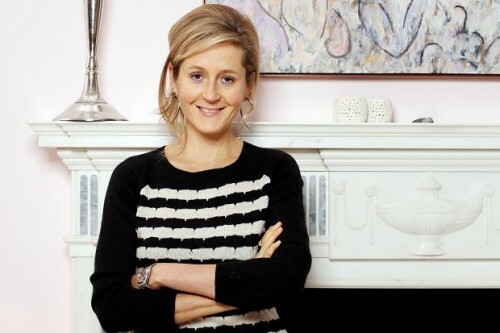 Forbes named her one of the Top 30 Social Entrepreneurs in 2011, among numerous other awards. 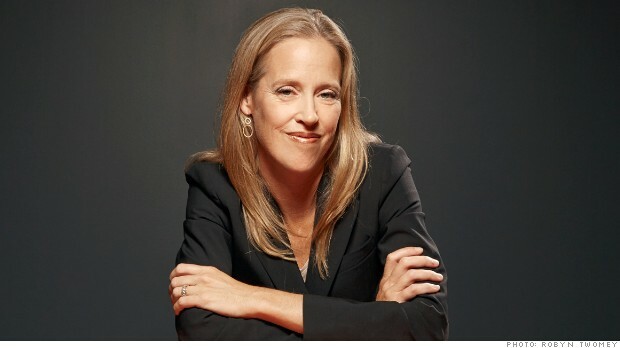 Wendy Kopp took her undergraduate thesis proposal at Princeton and founded Teach for America, an organization that places college graduates in some of the most underserved classrooms across the country in order to improve their performances. In 2007, Kopp, along with Brett Wigdortz, expanded the program internationally and co-founded Teach for All in response to a growing desire from social entrepreneurs around the globe to address educational inequity in their countries. The Teacher for America model has been adapted to meet the unique needs of partners in 34 countries. 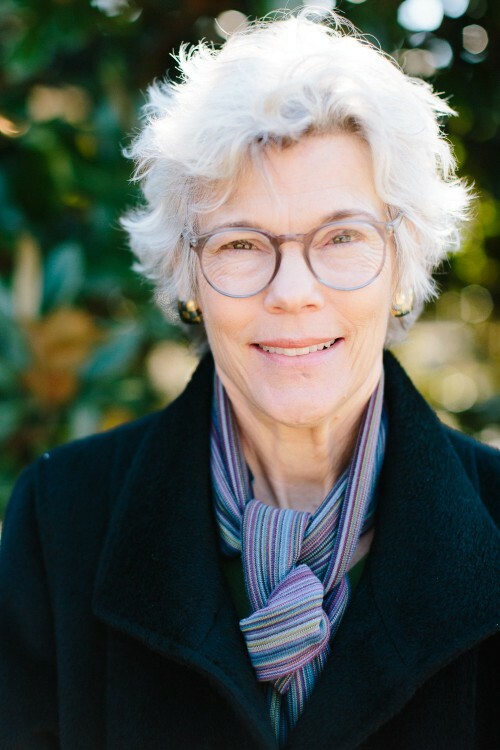 Kopp has won The Clinton Center Award for Leadership and National Service and the The Skoll Award for Social Entrepreneurship among numerous other awards and honorary doctorates.